Greene King IPA is the brewery's flagship beer. A bold and vivid new look was created to introduce the brew to a new audience. To accompany the re-branding launch a new, fit-for-purpose website was required. It needed to bring the new identity to life in a way that also highlighted the brand's rich heritage. 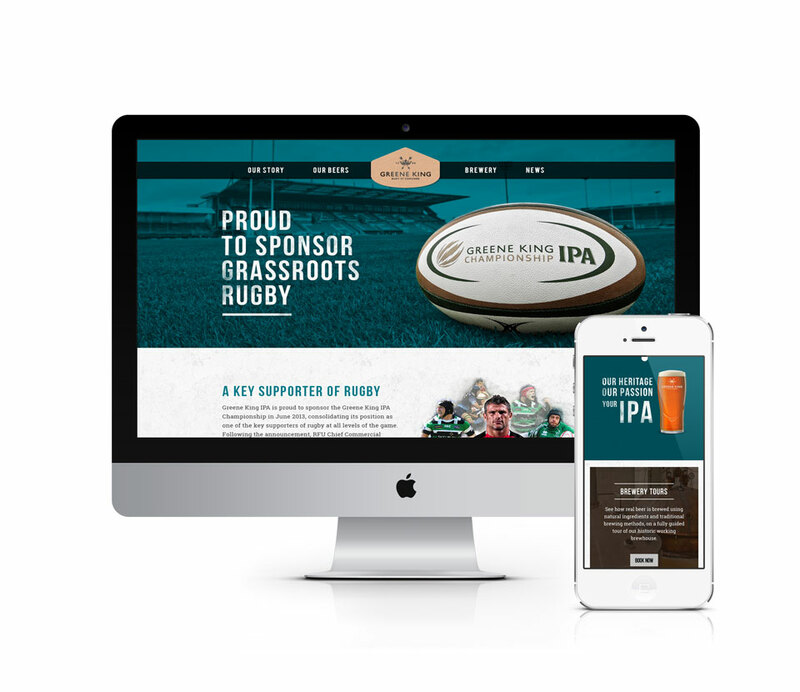 Working closely with the IPA brand team I led the wireframing and visual design of the site, as well as collaborating with our development team to ensure the designs were implemented accurately.